Please find below recommanded Hotels and Holiday Parcs to stay during Dutch Zouk Congress and Dutch Zouk Teachers Course. 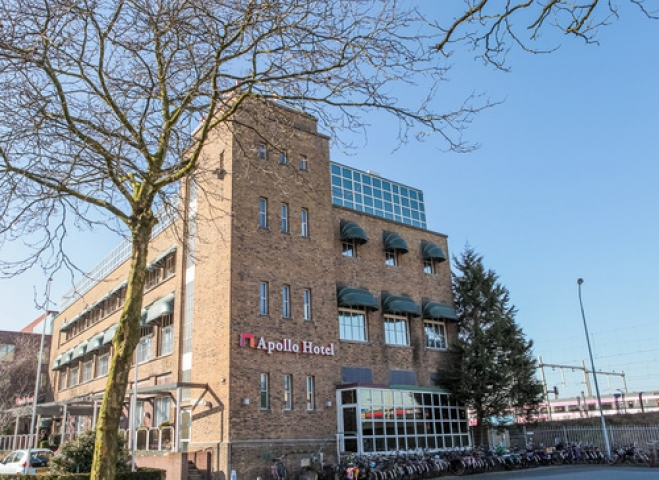 Some of the hotels offer special Dutch Zouk Deals for you. Make sure you contact the hotels directly to make use of the special Dutch Zouk Hotel Deals. Do not use hotel booking websites, you can't make use of the special Dutch Zouk Hotel Deals via these websites. These websites also don't show actual availablitiy because the hotels keep the rooms especially for Dutch Zouk participants. We have a special Dutch Zouk Shuttle bus service driving according to a timetable from and to different hotels to and from our venue from Thursday 18th of October till Sunday 21st of October. The time tables will be published close to the congress. Also we have special Taxi Vos car & mini-bus deals to the hotels and venues when you don't want to wait for the shuttle bus during the Teachers Course and Congress. Always contact the hotels direct via the information mentioned below. Enjoy you stay at Dutch Zouk! This luxurious hotel provides a cosy bar/brasserie, refined restaurant and spacious rooms and suites, just outside the town centre. single & double rooms starting from € 100,- (p.r.p.n) excl. breakfast min 3 nights. This family hotel is located in the town centre, in a 19th-century building with a lovely park view. Enjoy neat, elegant rooms, a relaxing lounge and a nice restaurant and bar. From Hotel Het Witte Paard you can easily walk around the city and explore its historical centre. On sunny days, the terrace is a lovely place to sit out and relax with a drink. The lounge provides a warm and intimate atmosphere for colder days. The Chef uses many local ingredients for his menus. Enjoy good food in this attractive setting and end the evening with a nightcap in the cosy bar. Vincents Bed offers charming accommodation in the heart of Etten Leur, only a 10-minute walk from the train station. Shops, bars and restaurants are close by. Rooms at Vincents Bed are fitted with classic furnishings and some overlook the the main church and town hall. They are all equipped with a TV set and include en suite facilities. The on-site dining room serves a daily buffet breakfast, lunch and dinner. The train station offers fast connection to both Breda and Roosendaal. 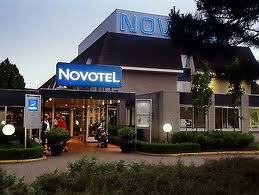 The hotel is also located close to the A58 and A16 motorways.